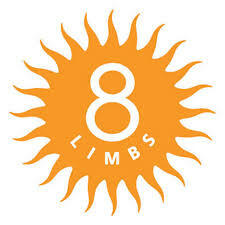 Sponsors - NORTHWEST YOGA FEAST! Many thanks to our Studio and Business supporters! Zest Hot Yoga - Sandpoint Idaho It’s living present, honoring all life, treading consciously and caring so much that you live inspired and in turn, inspire others. No matter your age, your physical condition, or your level of experience--Zero to master. We welcome you to experience the transformative benefits of yoga practiced in our beautiful heated studio...Our attentive, experienced, certified yoga instructors are intent upon keeping you safe in an atmosphere that is truly loving, joyous, noncompetitive and non-judgmental. Whatever seems to be up for you now--any sources of stress or anxiety; concerns about fitness, weight or blood pressure; generally diminished energy, soreness, or old injuries, bring them on. Harmony Yoga - Spokane Wa. We offer Yoga classes in a wide variety of styles and levels, including Flow, Hatha, Yin/Yang, Restorative, Pre & Post-Natal, Kundalini and Kid's Yoga. Our mindful, alignment-oriented approach, integrated with the philosophy of yoga, emphasizes quality instruction within each of the unique styles offered. Our goal is to offer you practices that support and create ease, joy and harmony in your life, both on and off the mat. Our compassionate style of teaching includes individualized instruction, with manual adjustments to facilitate a deeper understanding of the postures. We use props when necessary for support, and to help teach and understand particular actions. Moving at a slower pace, we draw our students’ attention to the breath, with the invitation to deepen the awareness within each posture. Integrated with the philosophy and the many practices of yoga, the path of yoga becomes a journey toward knowing oneself at the deepest level. 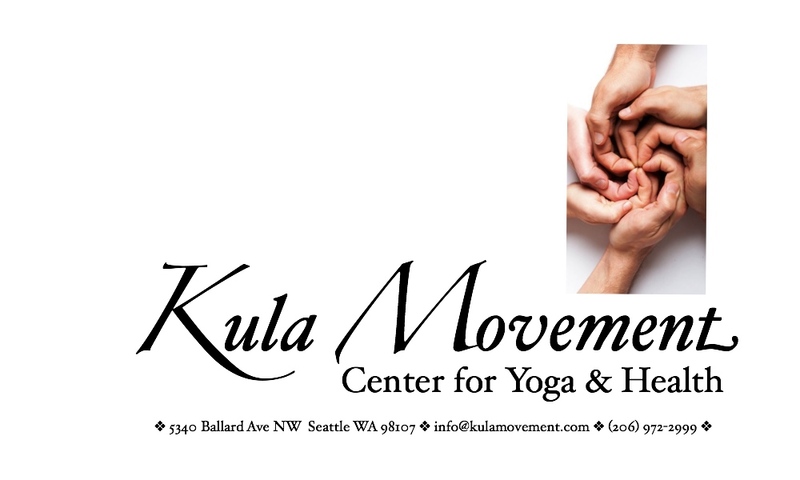 Pura Vita Yoga - Seattle Wa. Cosetta Romani founder and owner of Pura Vita Yoga is a teacher and healer trained in yoga, meditation and shamanic traditions. Pura Vita Yoga's mission is "to deliver happiness" in a genuine, healthy, sustainable lifestyle. By focusing on love & the raw truth of the present moment, we recognize the true "yoga" of our daily lives! Cosetta has also been studying and practicing the art of ikebana (flower sculptures) of Sogetzu school. She likes to create altars and shrines with symbols of beauty to invoke, bless and uplift the energy of a space with devotion. Yoga Shala - Spokane Wa. Our Mission: To promote the study and practice of Ashtanga yoga as a discipline in and of itself, or as a supplement to life’s other passions. In 2003, Katie Cooley, a former World Champion rower, opened City Yoga in downtown Spokane. Her goal was to create a school where people could study and practice Ashtanga yoga as a discipline in and of itself, or as a supplement to life’s other passions. Pend d'Oreille - Sa﻿﻿ndpoint Id Using traditional French methods and grapes sourced from world-class vineyards around the Northwest, Pend d’Oreille Winery produces award winning wines including Chardonnay, Syrah, Merlot, Cabernet Sauvignon, Cabernet Franc, Pinot Gris, the very popular Huckleberry Blush and Meyer Reserve Cabernet Sauvignon. The winery’s tasting room and lifestyle gift shop are not to be missed when visiting Sandpoint. They are open daily for tastings, browse the shop for gifts for home, garden and life. If you don’t have the opportunity to visit, be sure to look for the Pend d’Oreille vintages in fine area restaurants as you dine in Sandpoint, Spokane and the surrounding area. You can also find them on line at www.powine.com where you can order wine or check for upcoming events like the annual Harvest Party in September. 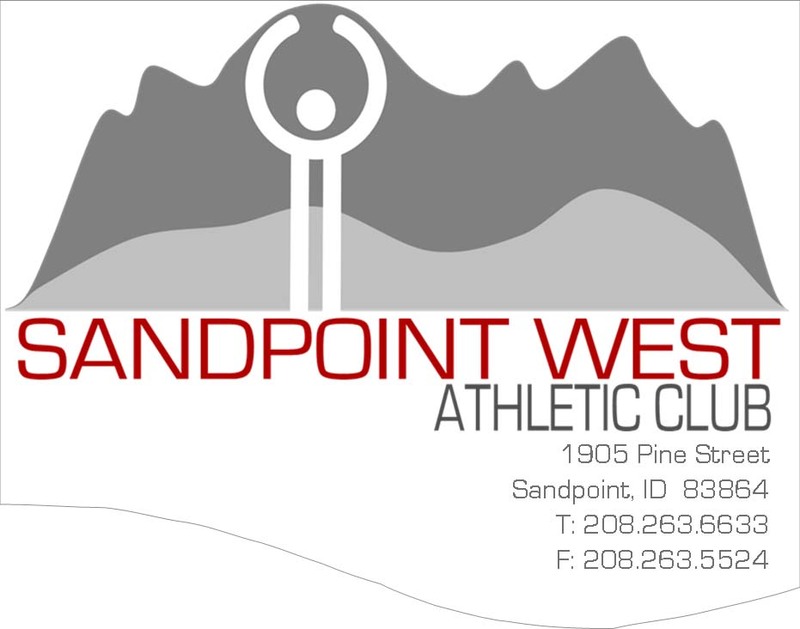 Sandpoint West Athletic Club - Sandpoint Id Sandpoint West is North Idaho's premier health and wellness facility. We are committed to providing the highest level of service to all members with quality programming, facility maintenance and cleanliness. SWAC offers over 40 group exercise classes each week, led by nationally certified instructors! Our classes range from traditional to eclectic to fit your individual style - Hatha Yoga, Mat Pilates, RIPPED, NIA and Zumba to name a few! From Group Cycling to Water Aerobics and Dance to Strength classes, we have the variety and the expertise to take your training to the next level. Look for the current Group Exercise schedule on our website. Drop-ins and short term memberships available. Evans Brothers Coffee - Sandpoint Id Evans Brothers was started by two brothers, Rick and Randy Evans in the summer of 2009. Drawing from over a decade of experience working for high end specialty coffee companies, they began with a vision to provide the inland northwest’s finest coffee houses, restaurants, and coffee enthusiasts with sustainable artisan blends, single origin, and award winning estate coffees. Coffee selections are rotated based on optimal harvest seasons. With a focus on organic agriculture and socially responsible sourcing, going above and beyond in an effort to celebrate the uniqueness of various origins, individual coffee farms, and the people who produce their coffee. Their roasting style compliments and highlights these distinctive qualities.